I got an e-mail with some notes but the basic notes were to create a new VM of the right type. Two key items for the preview. First, they only support regular storage (no premium storage at this time). Second, all VMs are being hosted on servers in the South Central US region. Next it’s time to pick a VM size. There’s two classes of VMs. 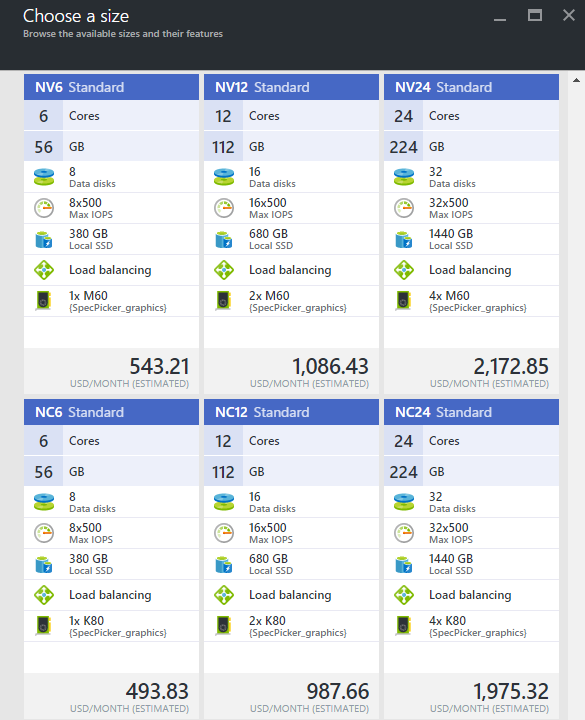 NV for interactive applications (I choose a NV6) and NC for GPU computations. After that, all of the other VM settings are just like normal. 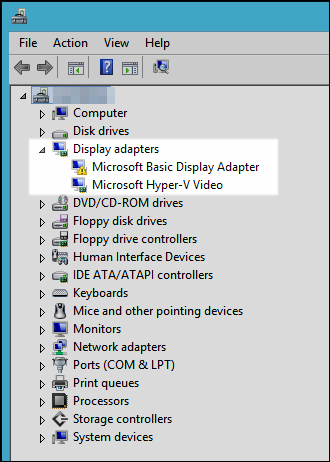 Once my VM was ready, I connected via Remote Desktop. 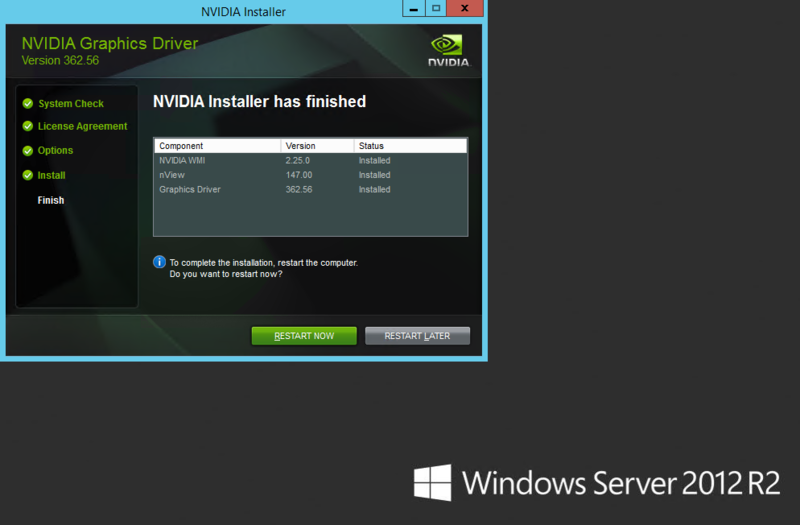 Checking Device Manager showed one extra step was required: I needed to install the NVidia Graphics drivers. Before I did that though, I ran Windows Update. Next I installed the Desktop Experience. 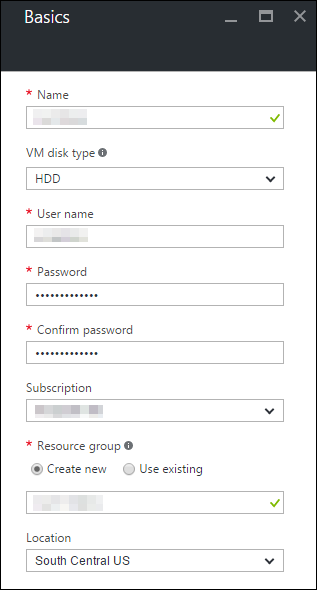 Because I’m using a regular Azure account (in contrast to an MSDN Developer account) I had to use Server 2012 R2 for the guest instead of Windows 10 since I was just using an image from the Azure Marketplace. After I did that, I installed the drivers from an endpoint provided by Microsoft in my preview e-mail. Sweet. 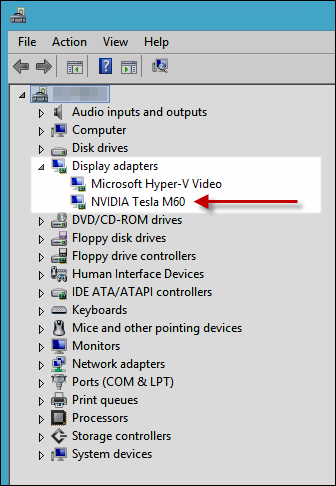 After a reboot, checking device manager shows a bit of joy: an NVIDIA Tesla M60. Now for some fun, I quickly installed Photoshop CC 2015.5.1 and can see that things are looking good. Tomorrow [Note: I did some quick tests but nothing worth publishing. 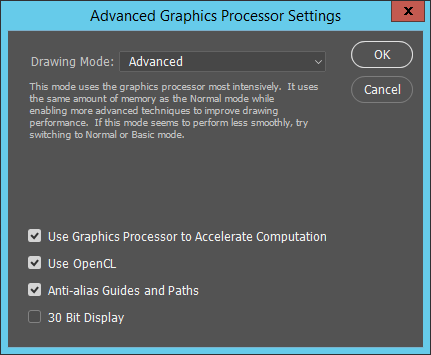 Need to revisit in 2017], I’ll spend time doing performance tests, etc., compared to my local server with a K2 card as well as my local box with a Titan X. Adobe has a document covering how Photoshop uses a GPU.